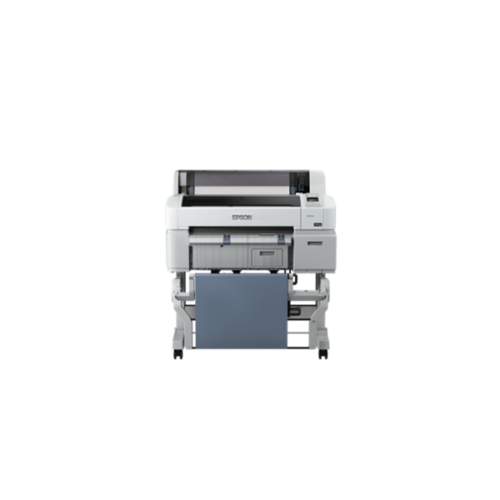 Designed with the engineering profession in mind, the Epson SureColor SC-T3270 ensures that you are empowered to print what you think with stunning quality and precision. 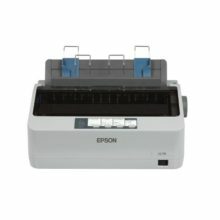 Produce prints that are durable enough to withstand elemental challenges with Epson’s all-pigment UltraChrome XD ink, which has a higher ink penetration on paper, providing you with tested high lightfastness, rub and water-resistant prints, ensuring that your prints can go anywhere you need them to. Produce a variety of prints with impeccable precision on a range of substrates, including 1.5mm thickboards. From architectural plans to maps and 3D renderings, print your required documents with confidence. Print documents at outstanding speeds* of up to 2 A1 prints per minute for CAD documents, effectively assisting you in meeting deadlines and ensuring smooth business operations. * Based on A1 plain paper printed via Speed mode. 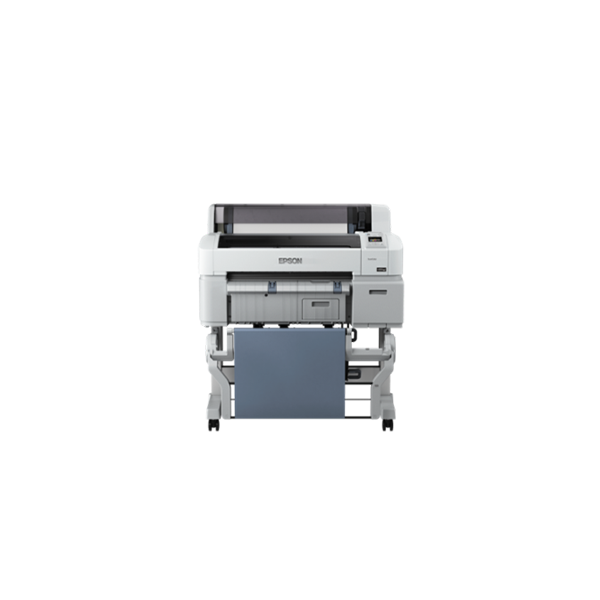 The Epson SureColor T-Series features front access for all operations, allowing you to place it against a wall to free up more floor space for your other needs. 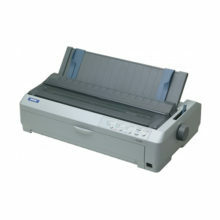 This enables you to change paper settings and ink cartridges, and to operate the printer’s control panel, all from the front. 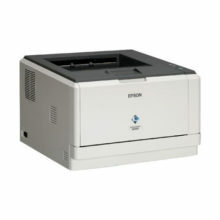 Enjoy competitive cost-per-page and cartridges sizes from 110ml to 700ml to suit different printing volume needs.